Impact Racing, Inc. and its associated brands (MasterCraft Safety and MasterCraft Defense) have been wholly acquired by Sparco S.p.A. Daily operations and manufacturing, sales and customer service, as well as the management structure and staffing of Impact, will be consistent in all locations with former owner Robbie Pierce remaining in a consulting role. Headquartered in Volpiano, Turin, Italy, Sparco’s line of exclusive safety products are distributed worldwide and can be found on top tier teams such as McLaren’s Formula 1 and Team Peugeot’s Dakar efforts as well as renowned drivers such as Fernando Alonso, Stephane Peterhansel, and this year’s Indianapolis 500 champion, Takumo Sato. Many of Sparco’s custom handcrafted carbon fiber components can be found on the world’s exotic supercars including the prestigious distinction as the OEM seat supplier for the Bugatti Chiron. 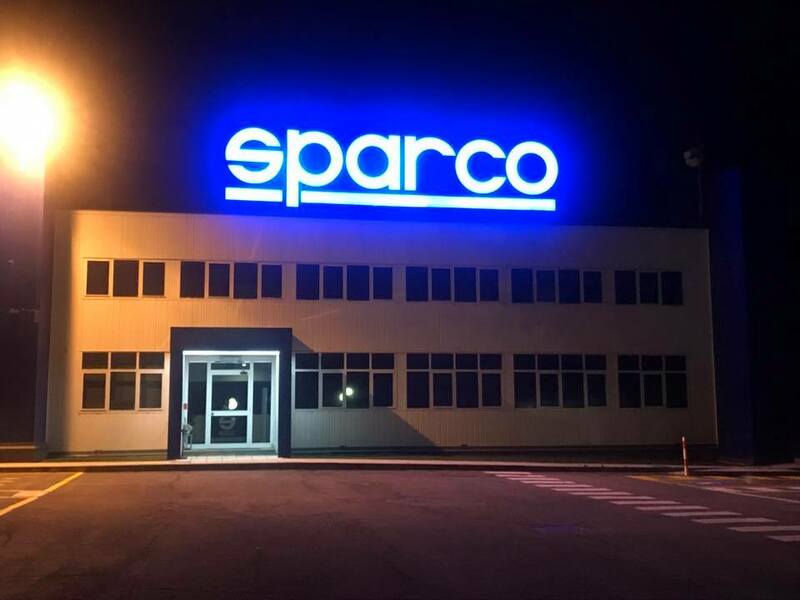 Prior to the acquisition of Impact, Sparco employed 800 team members in five facilities located on three continents. The addition of Impact to the Sparco family adds eighty U.S. based production specialists as well as strategically located customer sales and service representatives in California, Indiana, and North Carolina. Made in the USA capabilities to its portfolio. “This acquisition is strategic in allowing us to provide quicker service to our teams and customers in the United States,” Bellazzini further explained. While the Impact and MasterCraft brands and their associated mainstay of products will continue under the respective brand names, the primary benefit is the influx of technology available through Sparco’s innovative research and development department, particularly with regards to carbon fiber safety products. Expect Impact’s product line to expand with new offerings coming online for the 2018 season.